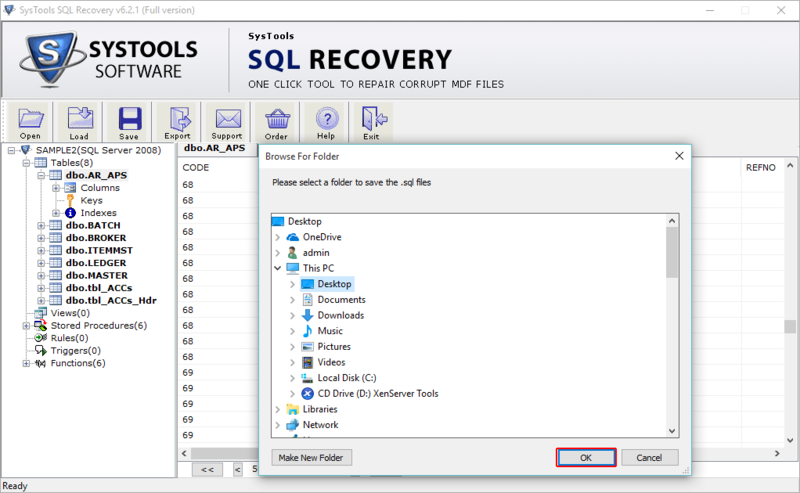 Download & Installs Software. 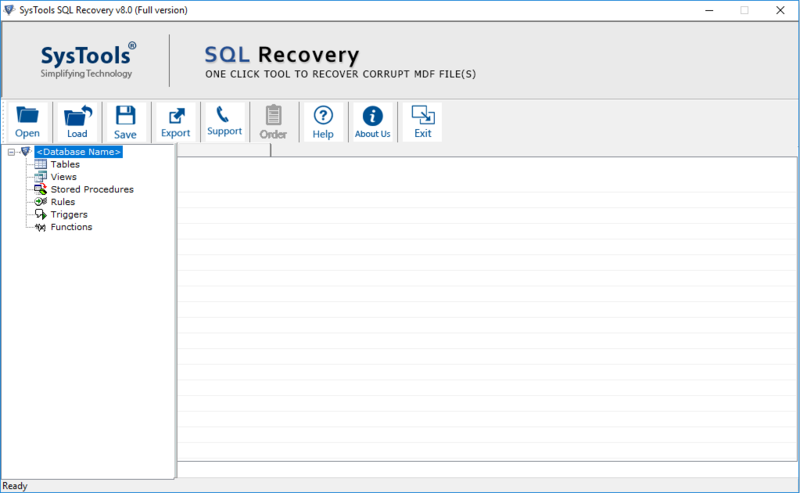 Launch the tool from Start » All Program » sql database repair software. 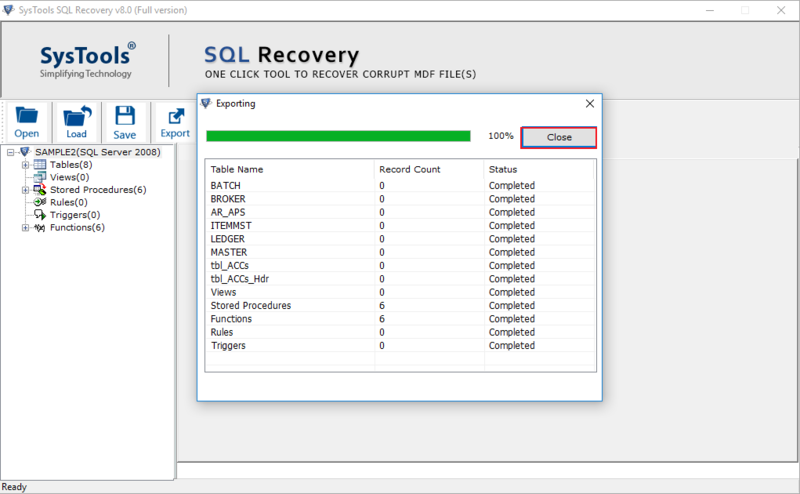 Advance Scan: - This option can be used in case of high corruption percent in mdf file. 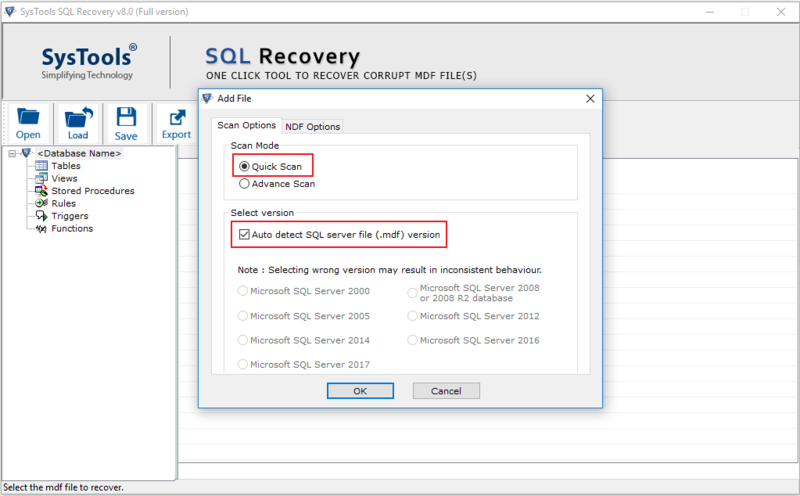 Check Autodetect option if you want that software automatically detect SQL server version of MDF file. 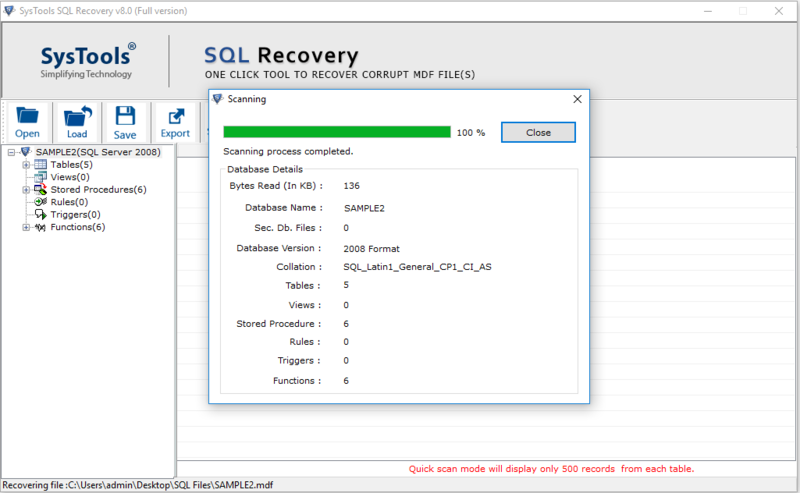 The SQL Recovery Software will display the scanning report after performing Quick Scan operation on MDF file. 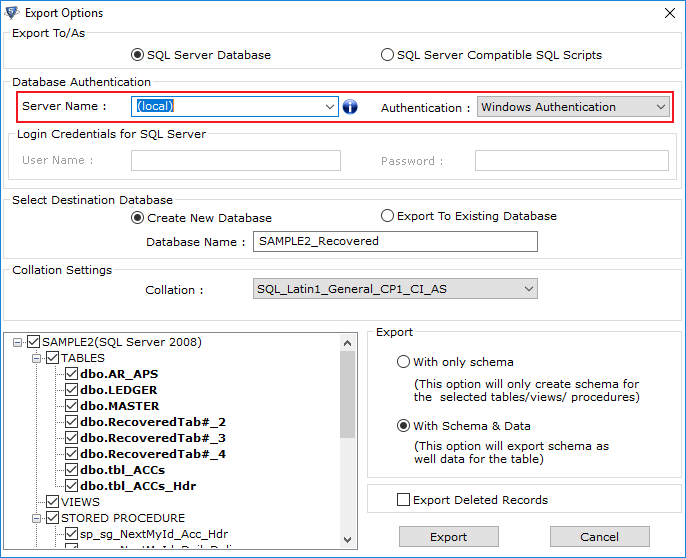 If you are using Windows server authentication then there is no need to provide credentials but if you are using SQL Server authentication then you have to provide credential details also. 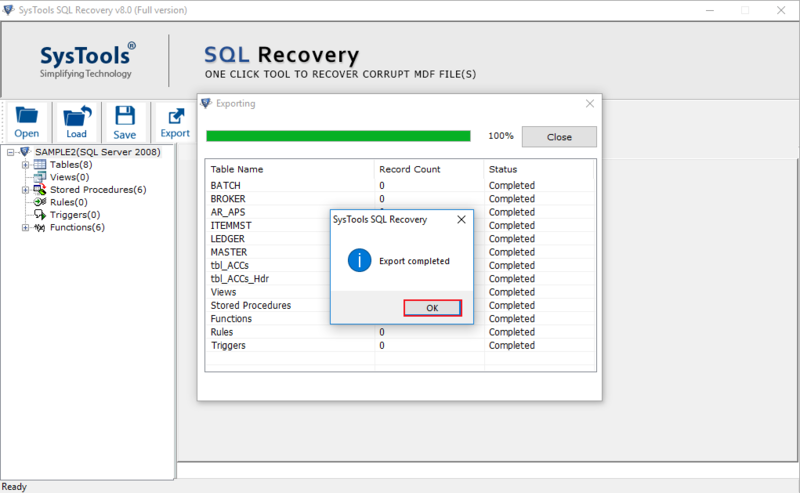 Select the desired component to be exported from the recovered database. 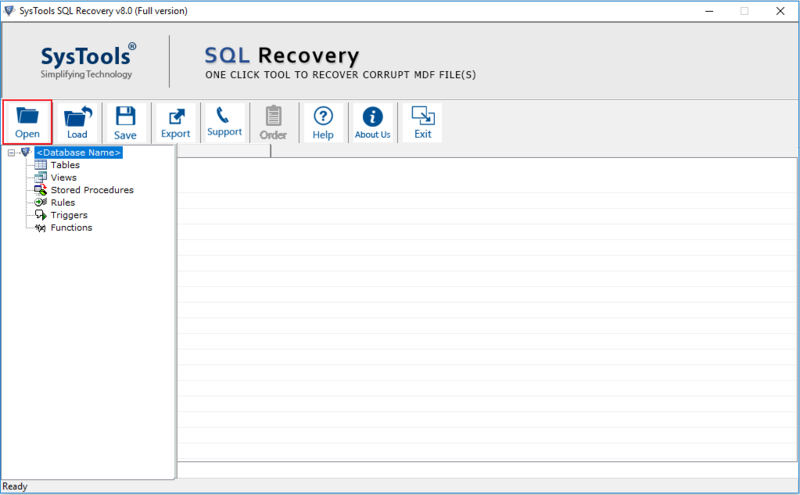 The software will show the status of exported records. 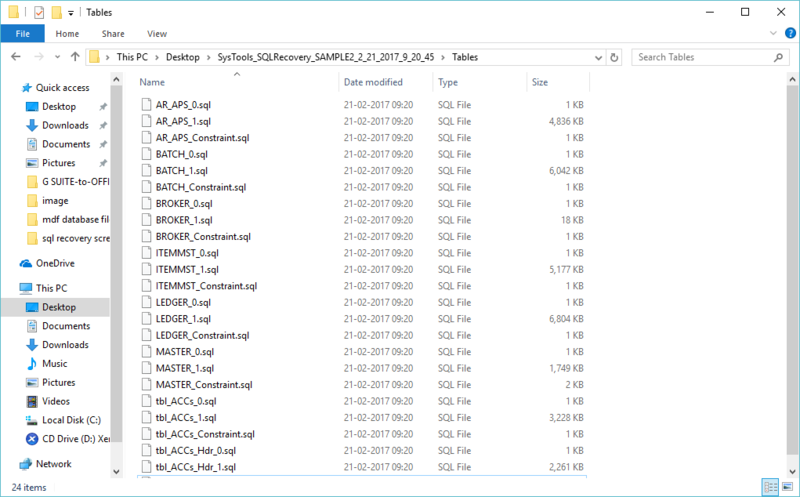 Click on Close. 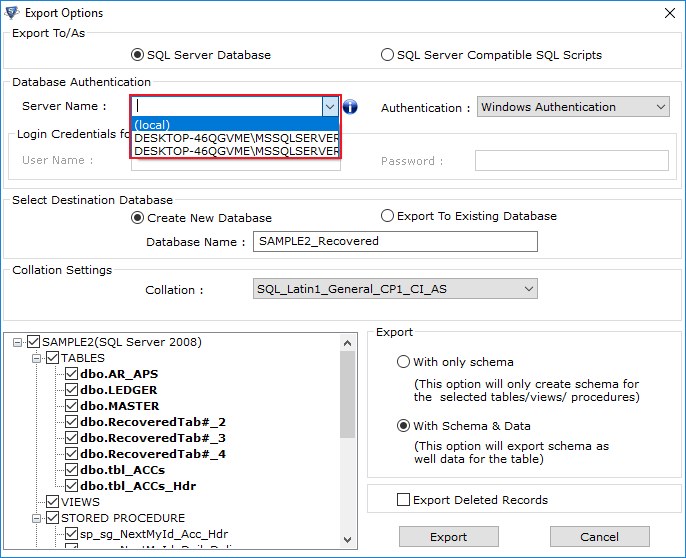 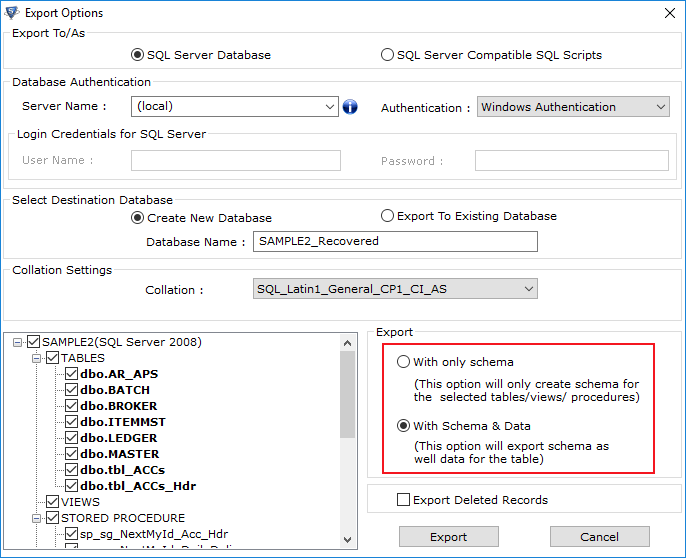 Navigate from the location where you save the SQL database.